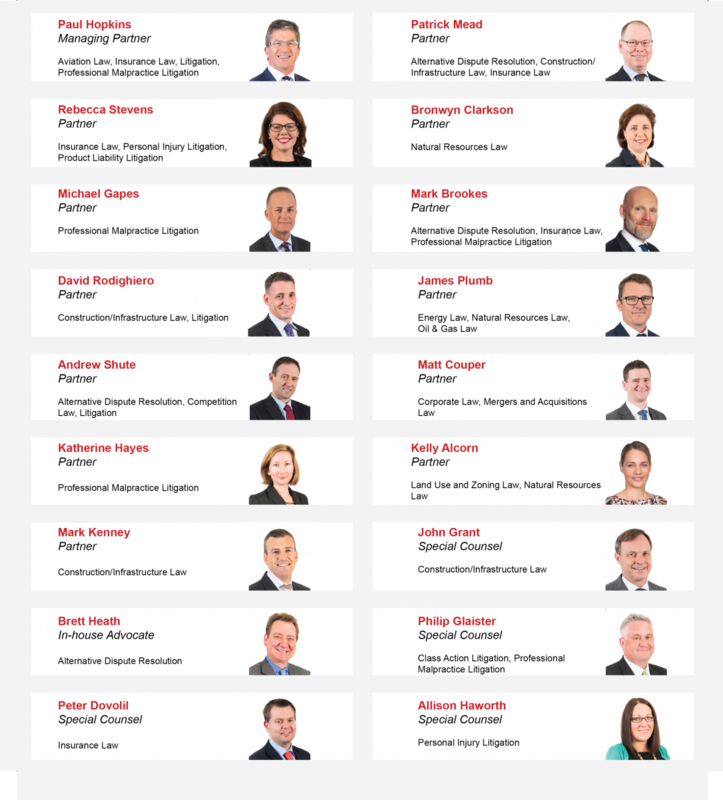 The 12th edition of Best Lawyers in Australia has been released and Carter Newell is honoured to have 18 lawyers recognised in their key practice areas. Property & Injury Liability partner Rebecca Stevens has also been named ‘Lawyer of the Year - Product Liability Litigation’ in Brisbane. Individual recognition as ‘Lawyer of the Year’ is only awarded to a single lawyer in each practice area and community. This is the second year Rebecca has received 'Lawyer of the Year' recognition by Best Lawyers®. As a specialist law firm committed to service excellence, the recognition as Best Lawyers in Australia is an esteemed accolade for the firm. Best Lawyers® is the oldest and most respected peer-review publication in the legal profession. Based on an exhaustive and rigorous peer-review survey, a listing in Best Lawyers® is widely regarded by both clients and legal professionals.